Bollard knocked down by car on pavement. Bollard to prevent cars parking on kerb has been broken. Please can you arrange this to be replaced. 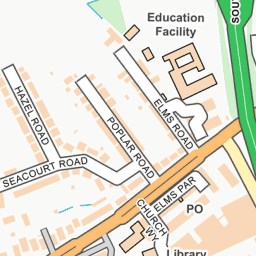 We have also been asking for extra bollards further down the entrance of Seacourt road from Poplar road (behind Seacourt Pub) along the double yellow lines. As cars and vans consistently park here and go onto the kerb. Which then causes problems with people with buggies, wheelchairs and mobility scooters as well as destroying verges (extra pictures added). Kind regards. 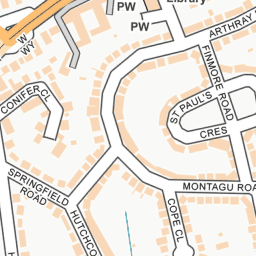 Sorry for the delay in replying to you, as we have not had access to a certain number of Fix My Street requests, for some months, due to new computer systems coming on line. The OCC signing and lining team, responsible for replacing bollards, have replied "I don’t intend to replace the bollard as the area is covered by formal waiting restrictions (double yellow lines), Botley is covered by Civil Enforcement which is carried out by OCC so enforcement of the restrictions needs to be requested from the OCC parking team." The OCC parking team have replied "I am sorry to hear that you are suffering from inconsiderate parking and have found it necessary to write in. Within this team we deal with the on street parking and regarding vehicles parked in breach of the double yellow lines I can advise that the said area is patrolled on a intermittent basis by our Civil Enforcement Officers (CEOs). 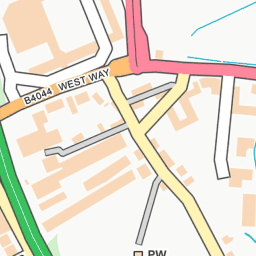 Given the remoteness of this road typically the CEO will be either on a moped or in a car as opposed to undertaking a walked patrol and therefore may not be as visible as the patrols that are observed elsewhere in the City Centre. 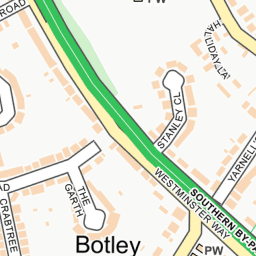 Waiting restrictions indicated by yellow lines apply to the carriageway, pavement and verge and these restrictions are enforceable from boundary to boundary. If a vehicle has crossed the double yellow lines and parked on the pavement or verge and if the area is still public highway, the vehicle will be logged and subsequently will have a Penalty Charge Notice (PCN) issued to it. In light of your report I have requested our parking contractors, NSL to deploy a CEO to the area more frequently to ascertain the parking situation. If a vehicle is observed parked in breach of the restrictions in place, after an observation time a Penalty Charge Notice will be issued. However, if you continue having problems with vehicles contravening the parking restrictions and you have not seen a CEO visiting the area please telephone our Parking Contractors, NSL’s Control Room on 0345 337 1138 option 3, and wherever possible an officer will be dispatched to the area."